← The Sports Archives – There’s Software For Coaching Now! The Sports Archives – A History Of Rugby League! With the First Utility Rugby Super League in full swing, the centuries old debate concerning the differences between Rugby League and Rugby Union again comes to light. So, why do two versions of the same sport exist and what are the fundamental differences? Rugby League came about when clubs in the North of England broke away from the Rugby Football Union (RFU) in 1895. The clubs wanted to compensate their working-class players for time spent away from work because of rugby tours and injuries. When the RFU refused, the Northern Union (NU) made changes to set itself apart from rugby union. Similar schisms occurred later in Australia and New Zealand in 1907. The first international Rugby League match took place in 1904 between England and an Other Nationalities team, mostly made up of Welsh players. The Northern Union initially stuck to RFU rules but the first change, awarding a penalty for a deliberate knock-on, came into practice during the first season of the new game. Other rules were slowly established, until major differences between league and union were introduced in 1907. All goals became worth just two points, team numbers were reduced to 13 from 15, the line-out was eliminated and the “play the ball” (knocking the ball back with the heel after a tackle) rule came into play. With more players now switching from League to Union, discussions over code switching are common place. 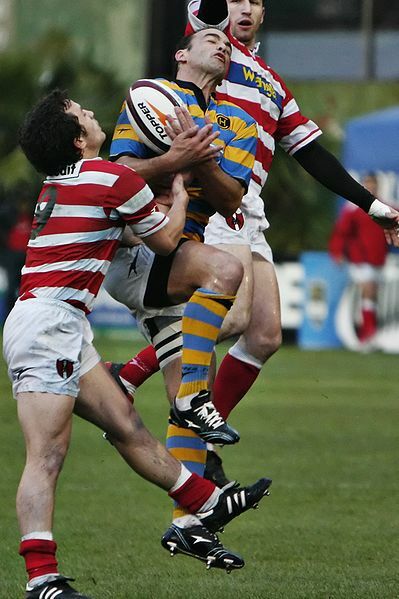 Major tournaments in rugby league were initially played as one competition but became split into two divisions – the Lancashire League and the Yorkshire League. This introduced a need for a play-off structure to determine the overall champions. The Lancashire and Yorkshire Cups were introduced in 1905, determining a game structure that would last until the 1960s. Four cups could be won at any time to any club, with the ultimate goal being to win all four. 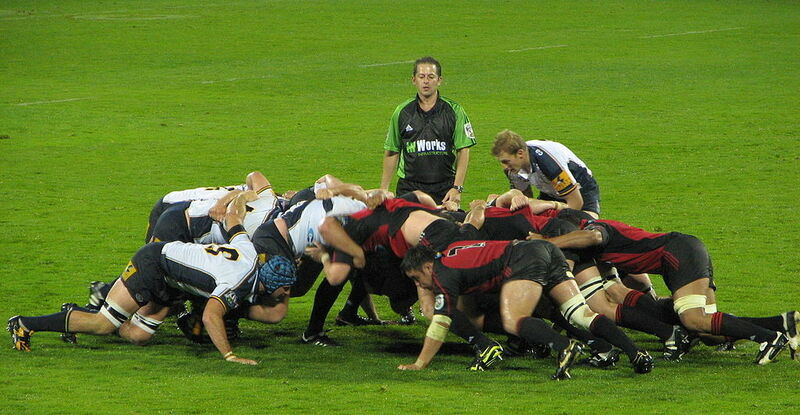 It soon became clear that two code of rugby were to co-exist, so a means of differentiation was required. Teams affiliated to the NU were described as ‘playing the league’ while those teams which remained affiliated to the RFU and did not play in a league were said to play Rugby Union. Structural changes in Rugby League made it far more popular in England, with an increase in spectators and income from tickets allowing Rugby League clubs to pay benefits to their players. With its working class origins, Rugby League remains very popular in its northern homeland – especially along the M62 motorway route, from St Helens to Hull. Rugby League went on to set attendance and player payment records in England and its Australian counterpart has become the most watched sport on television in the country. The game also developed a credible cultural reputation in New Zealand and several other Pacific Island nations. The prestigious sporting event climaxed with the Magic Weekend on May 17-18, which saw 14 elite clubs compete in seven matches. The Grand Final takes place on 11 October. James Godwin is a sports blogger specialising in football and rugby. He lives in Bradford, West Yorkshire and grew up with Rugby League from a young age. He is currently coaching his sons, Austin, 16, and Finlay, 14 in the sport. 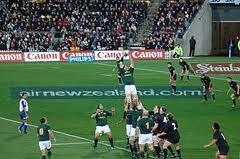 What Do You Know About Rugby? Tracing The Origins Of The Modern Rugby Boot! Rugby Sevens – What’s It All About? This entry was posted in Other and tagged Australia, “play the ball” rule, competition, differences between Rugby League and Rugby Union, first rugby match, game, Grand Final, Lancashire League, Magic Weekend, New Zealand, RFU, Rugby, Rugby archives, Rugby Blogs, rugby league, rugby union, rules, sport, Sports Archives, Sports Blogs, super league, Yorkshire League. Bookmark the permalink.